The 260 series was specially designed to complement the Kasp 160 series disc padlock. 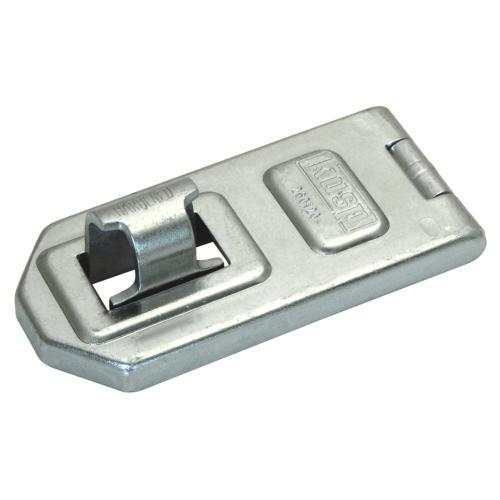 The unique hardened steel staple protects the shackle from attack. It is also compatible with other types of padlocks to provide increased shackle protection. The 260 series was specially designed to complement the Kasp 160 series disc padlock. 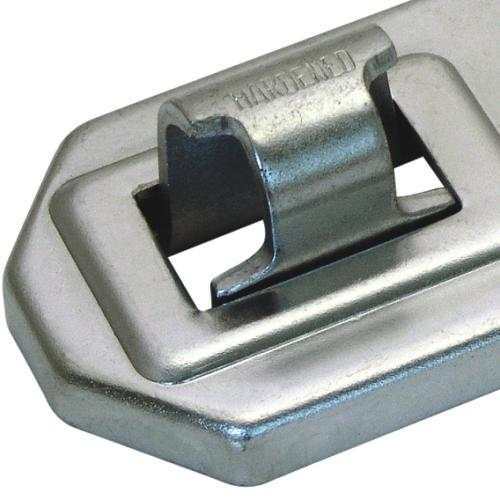 The unique hardened steel staple protects the shackle from attack. 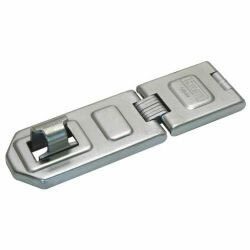 It is also compatible with other types of padlocks to provide increased shackle protection.